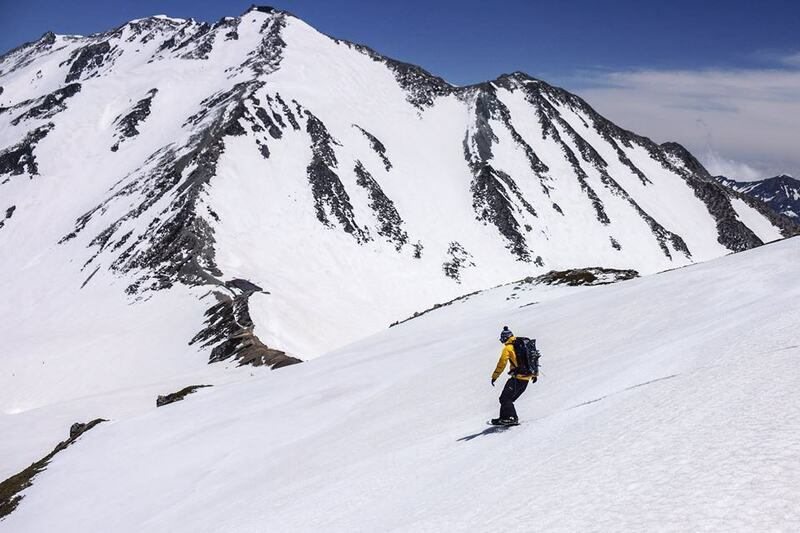 You don’t have to be an expert skier to enjoy your backcountry adventure with Dancing Snow. Their guides can cater your experience to your ability and fitness level. 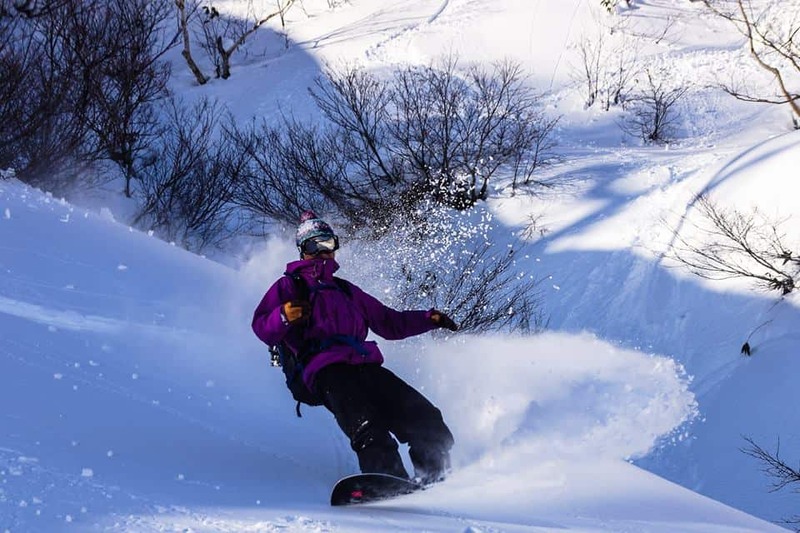 They aim to make sure you have an amazing experience on the mountain and get to ski on some of the best hidden powder Myoko has to offer. 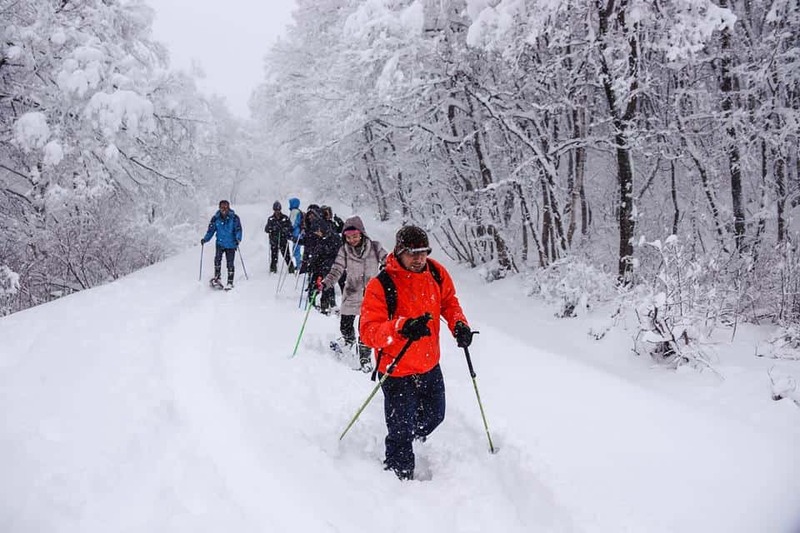 Their certified guides will make sure you are safe on your back-country adventure and will guarantee that you will have a lot of fun in Myokos great snow. Dancing snow offer a variety of one-day tours. 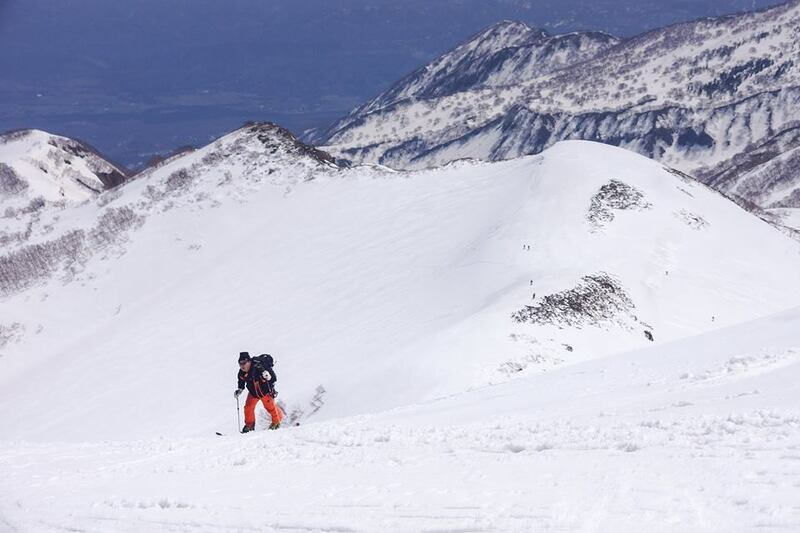 You can head out to one of the local mountain peaks, for example Maeyama (1932m), Mt. Mitahara (2300m) or Kanna-san (1909m) among others. Each course varies in length and difficulty so choose the one that best suits you. If you don’t want to head really far out you can try Dancing Snows powder tour. 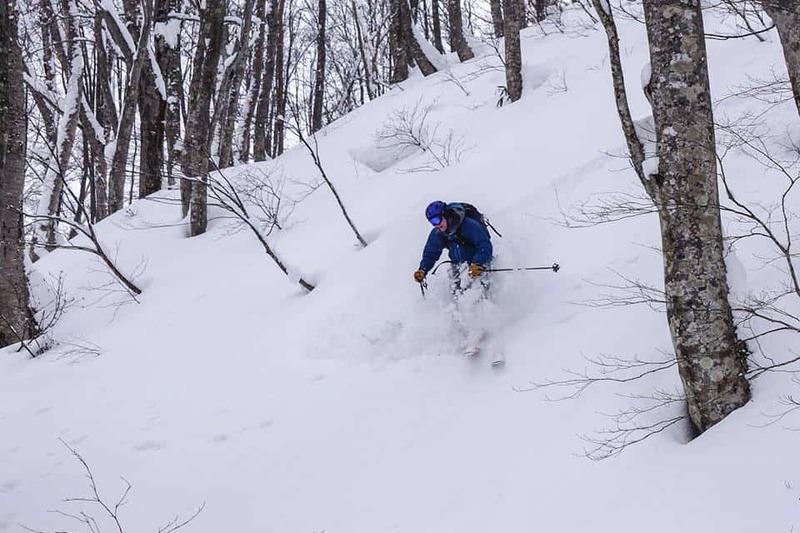 They will take you to some of Myokos best powder spots so you can experience true deep powder away from the busy resorts. They can also create a private tour that caters to your needs and interests. All tours include insurance, lunch, lift tickets and transportation. You can rent equipment but there some items you need to prepare yourself. Please check their website for full details. Minimum of two people (normally; please ask!). Includes round-trip transportation, guide/instruction fee, insurance, lift tickets, lunch on the hill (not including sales tax). *One-day tour lunches are simple (but filling) Japanese-style bentos; vegetarian and other alternatives are available. Hike out to the back country on snowshoes or light telemark skis. On a full-day hike, you will stop to make a snow table and then prepare a hot lunch. The guide will choose a course suited to your ability. The guides will find some interesting slopes for you to ski down. You will get to see countless animal tracks—sometimes the animals themselves—and birds, and get a taste of backcountry ski touring. This tour is great for groups and families, and for anyone who wants to get away from the sounds and people of the slopes. To arrange for a snow hiking session, please contact Dancing Snow at least two days in advance so they can prepare the materials needed. Includes everything you need, including gear, lunch, insurance, transportation, guide fee.